Cuttlefish Design is a, graphic design and website design studio specialising in producing a wide range of marketing material for small business and local councils. Competitive print service utilising local and interstate print houses. High quality photography available for your event, brochure or website. Exceptional graphic design work at a competitive rate. Responsive website design across all devices. 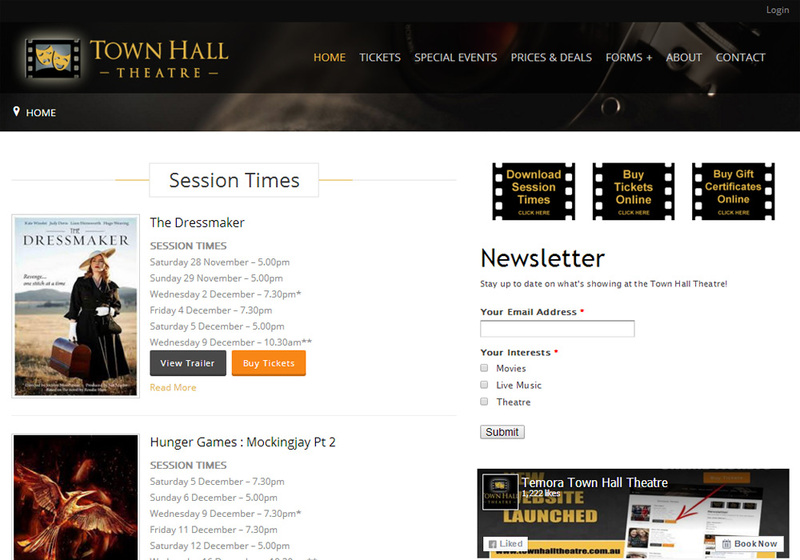 Website redesign for the Temora Town Hall Theatre. 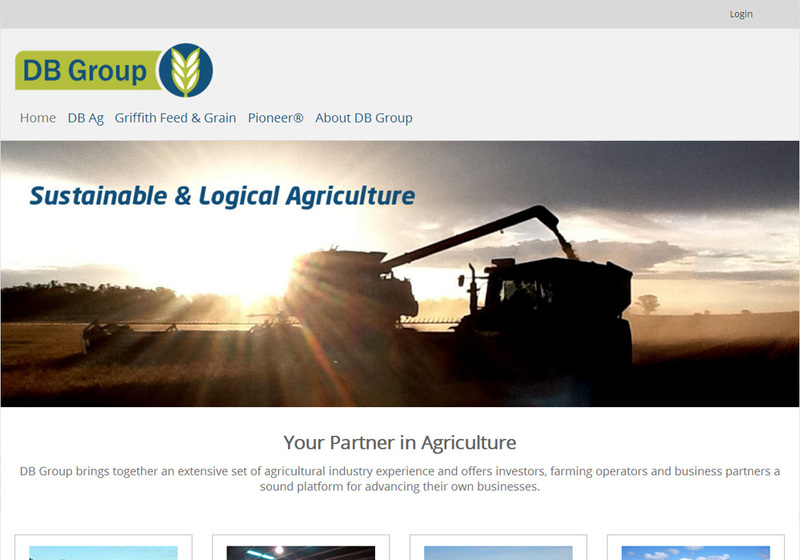 The site now features a responsive design, online ticketing, and an extensive publishing system for admin. 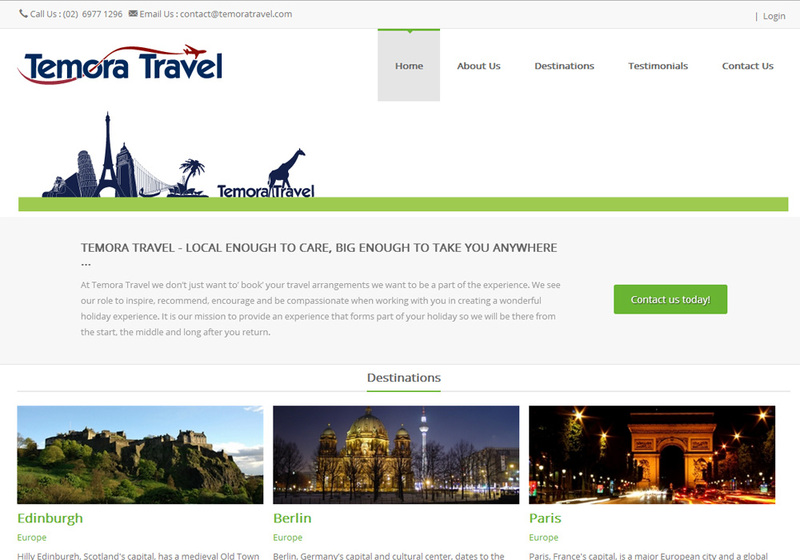 Temora Travel website features a publishing system for admin to add travel destinations as well as a content management system to make updates. 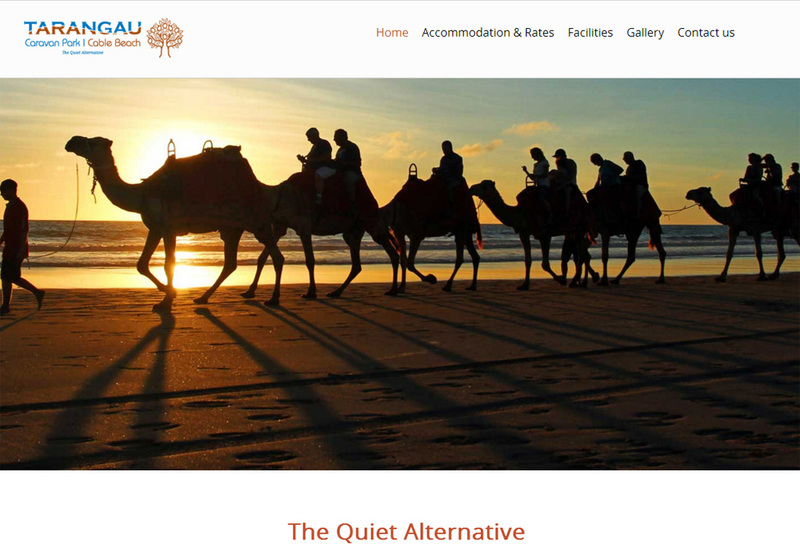 The Tarangau Caravan Park, Broome WA. The site features a content management system for staff to update the site on a regular basis. 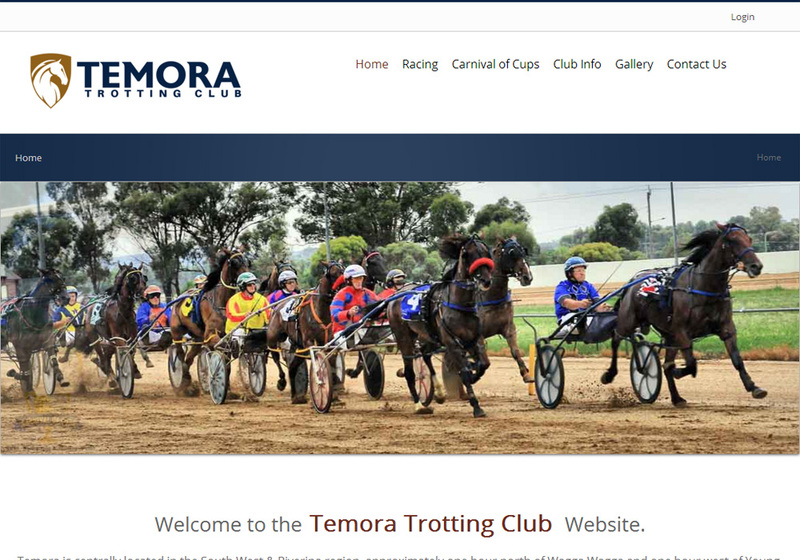 The Temora Trotting Club website features a content management system for easy website updates as well as a photo gallery. As well as the public site, the DB Group website features a company intranet alowing staff to submit HR forms online and download property reports. 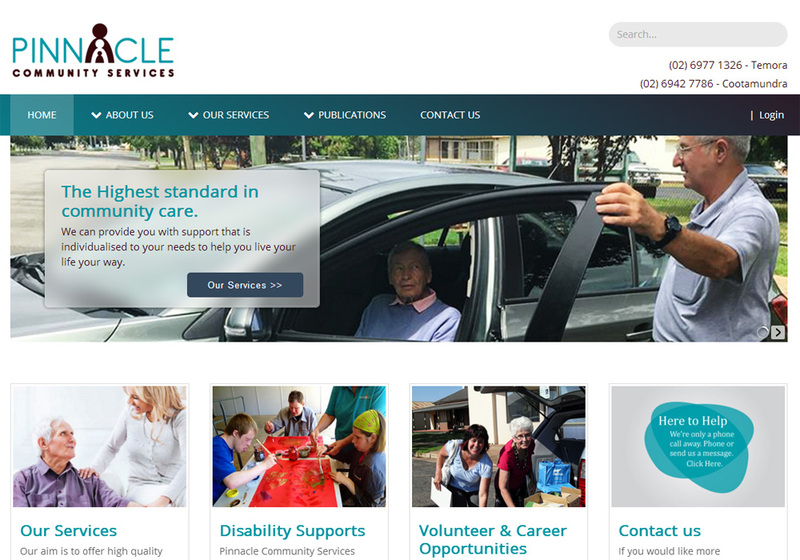 The Pinnacle Community Services website features a content management system, online forms and a downloads section, all fully responsive. 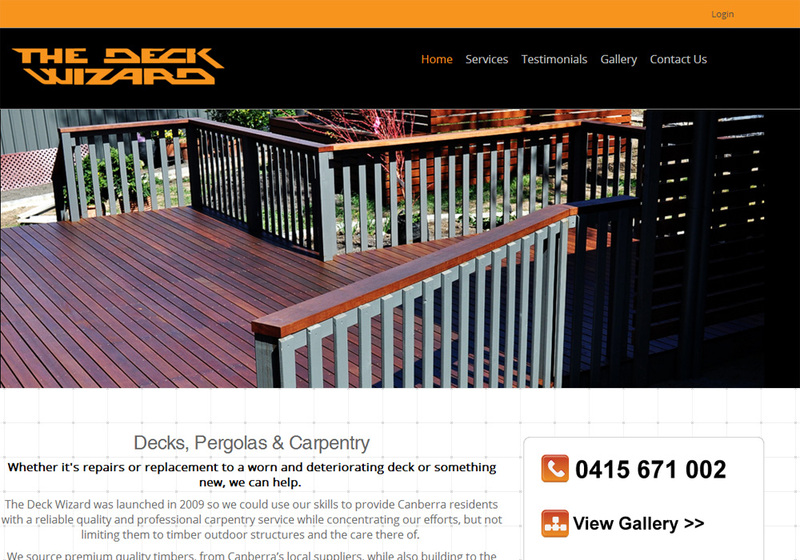 Canberra based company, The Deck Wizard, commissioned Cuttlefish Design to construct a mobile friendly website. 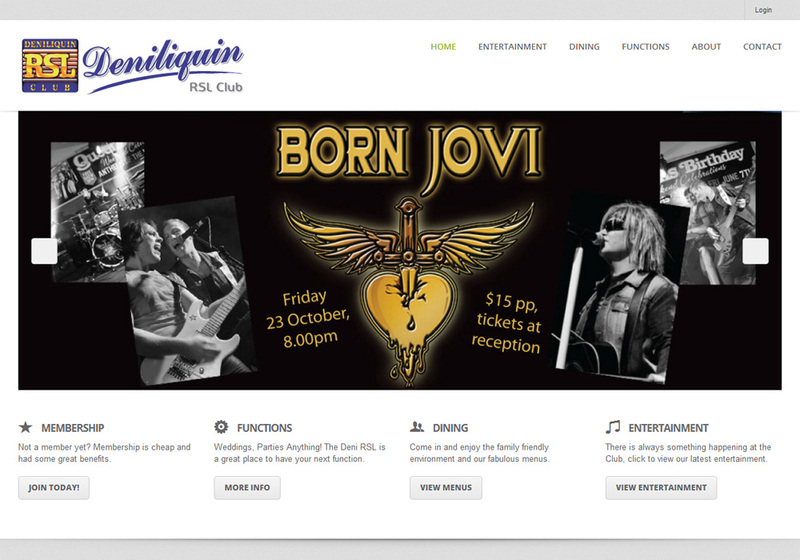 The Deniliquin RSL club website features a content management system, ticketing system, banners and a photo gallery. Plus many more features available. Lots of print options available. Below are just a few of the many people and business that have sent through some kind words about their experience with Cuttlefish Design . We had Cuttlefish Design work on all aspects of our business, from the logo and business cards right through to the website. We have already started seeing inquiries through the website, several of which have resulted in new clients. We are really happy with everything you have done, it all looks great. I have had so many glowing and positive comments about the overall appearance of the site and how easy it is to use. As it is a movie website, I need to make regular updates to the site and using the online editor is so easy and user friendly. If there is any assistance needed, Mark is always happy to help. Mark’s expertise in this field is extraordinary with his attention to detail second to none. Temora is so fortunate to have a business of this calibre in our town. CUTTLEFISH DESIGN OFFERS A WIDE RANGE OF SERVICES. Besides the usual graphic design services, Cuttlefish Design can also help with a lot of one-off smaller problems that people and businesses may have. Things such as scanning, photocopying, book binding, map making, file conversions, software programs and emailing, the list is endless.